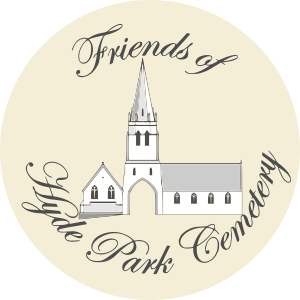 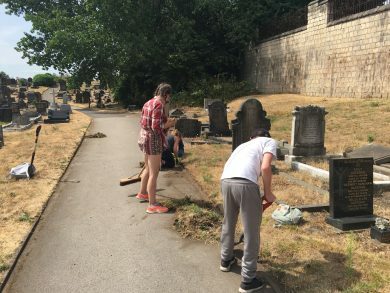 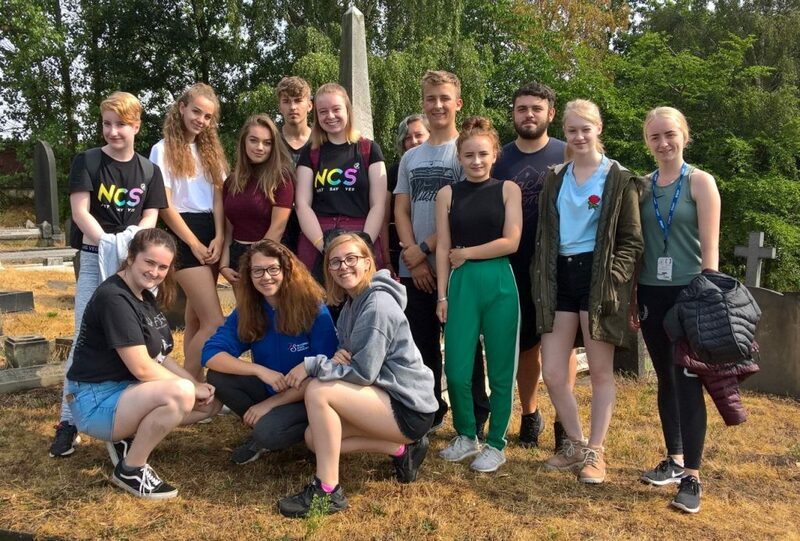 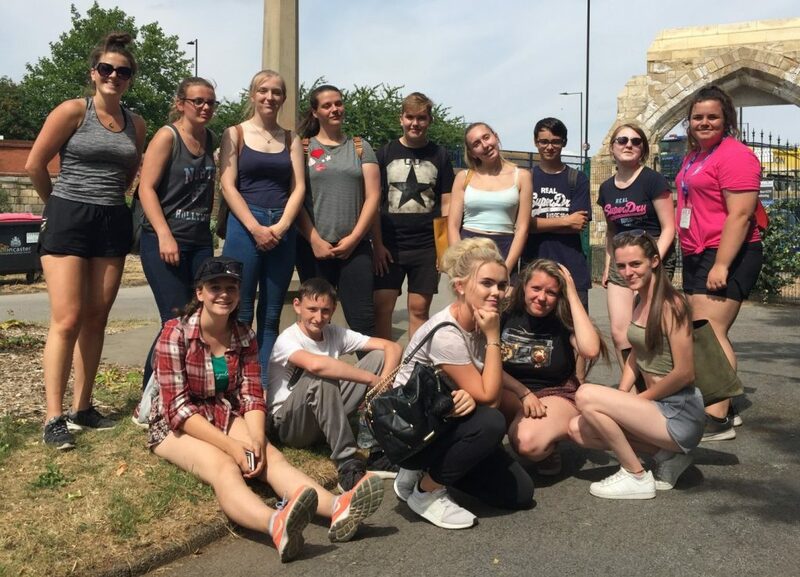 We have come to the end of a week in which two groups of young people on the National Citizen Service (NCS) scheme have carried out excellent work in Hyde Park Cemetery. 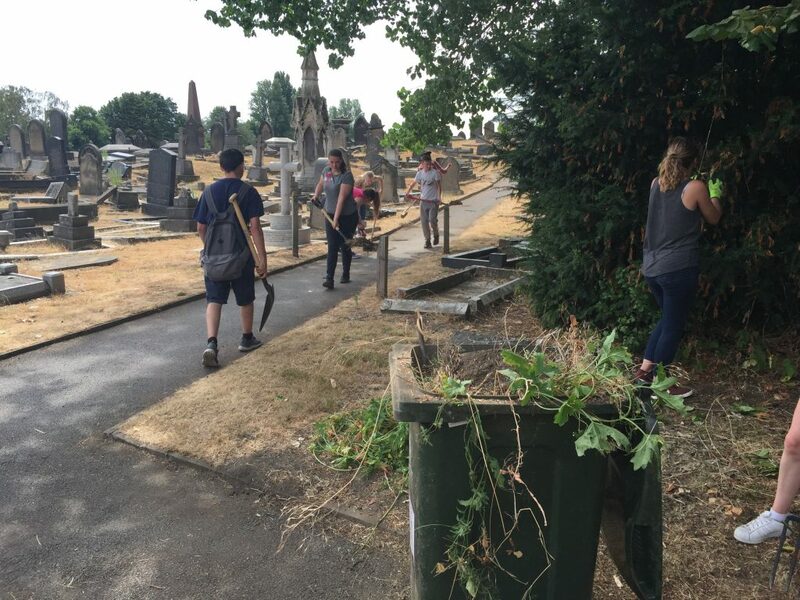 Their activities have included rejuvenating shrub beds, weeding, mulching with wood-chip, litter picking, raising tree canopies and general tidying and gardening. 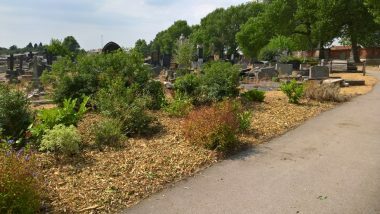 Here is a selection of images of the groups and their work.